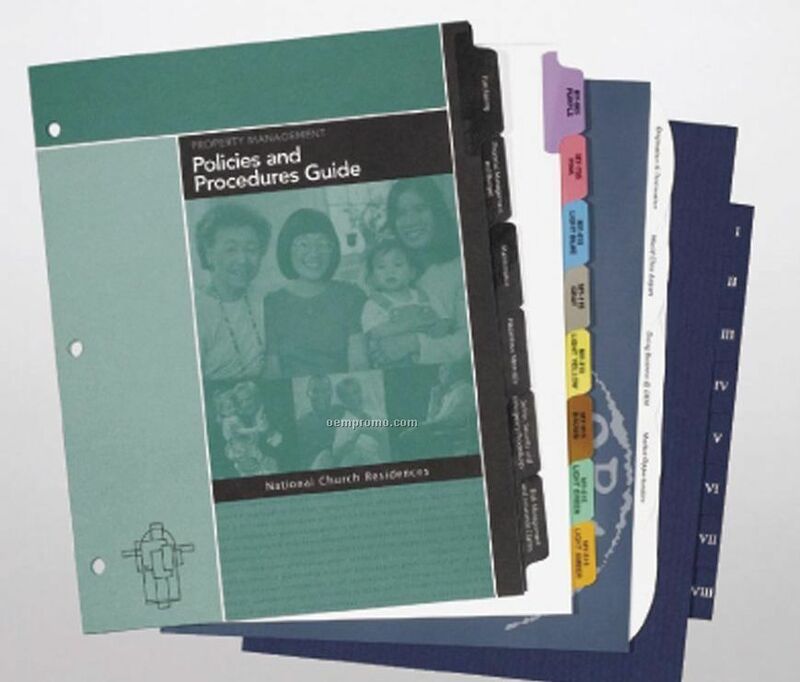 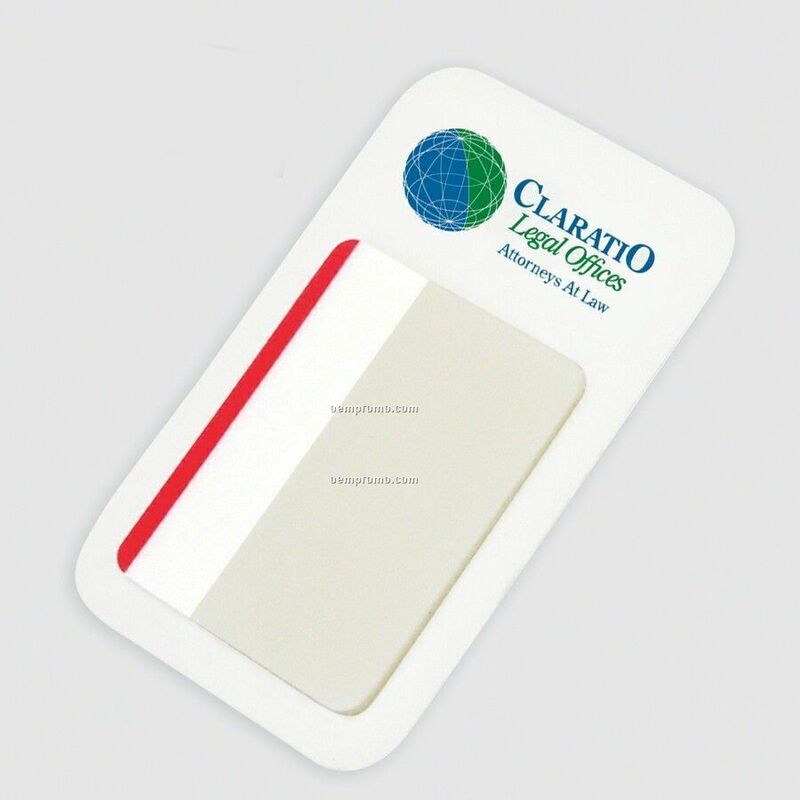 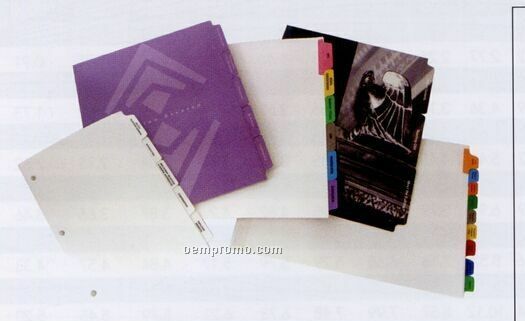 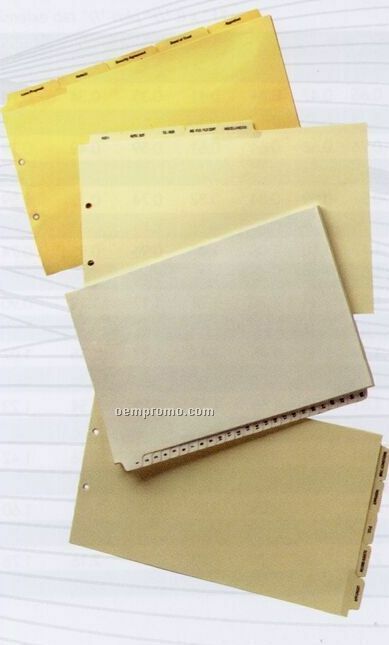 Description: Custom Poly Index Tabs add the perfect finishing touch to your custom binder. 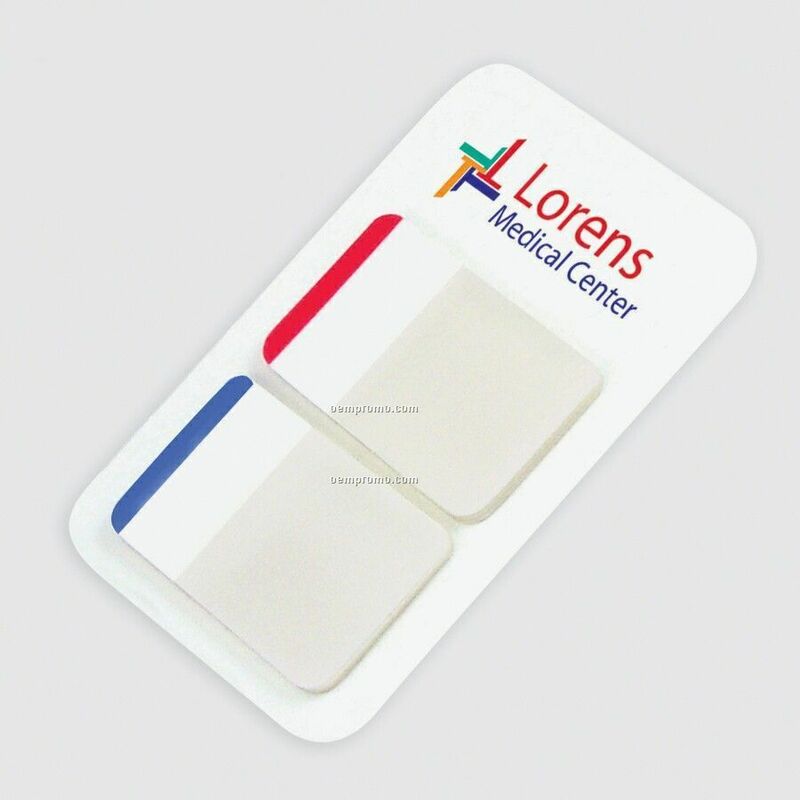 Make your tabs from any color of poly. 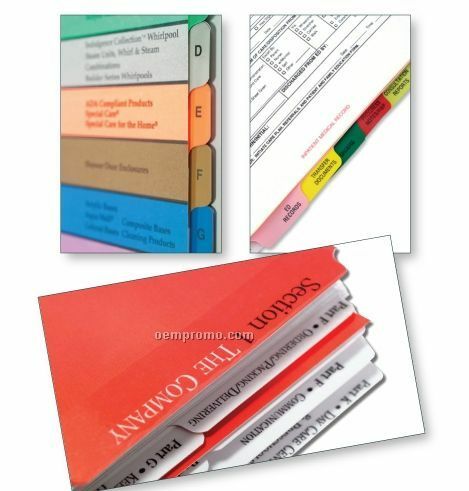 Description: Custom Index Tabs add the perfect finishing touch to your custom binder. 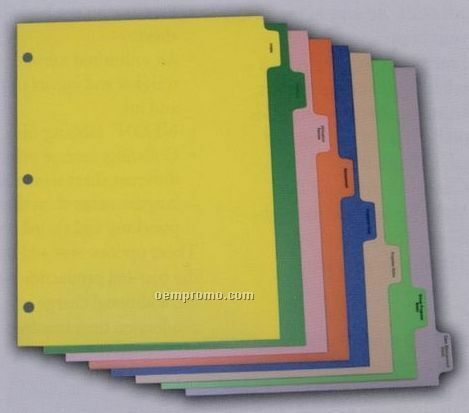 Make your tabs from any weight or color of paper recycled, textured or coated. 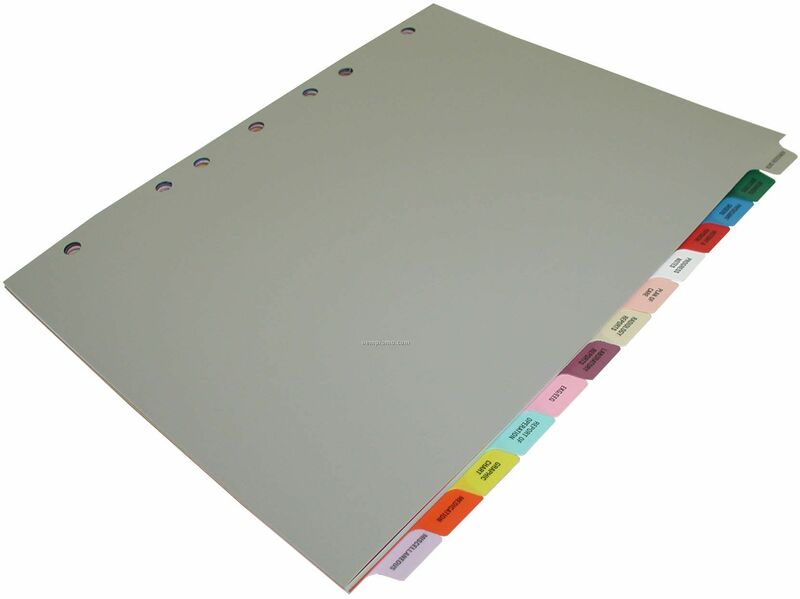 Tab extension can be covered with dear or colored Mylar for extra strength.